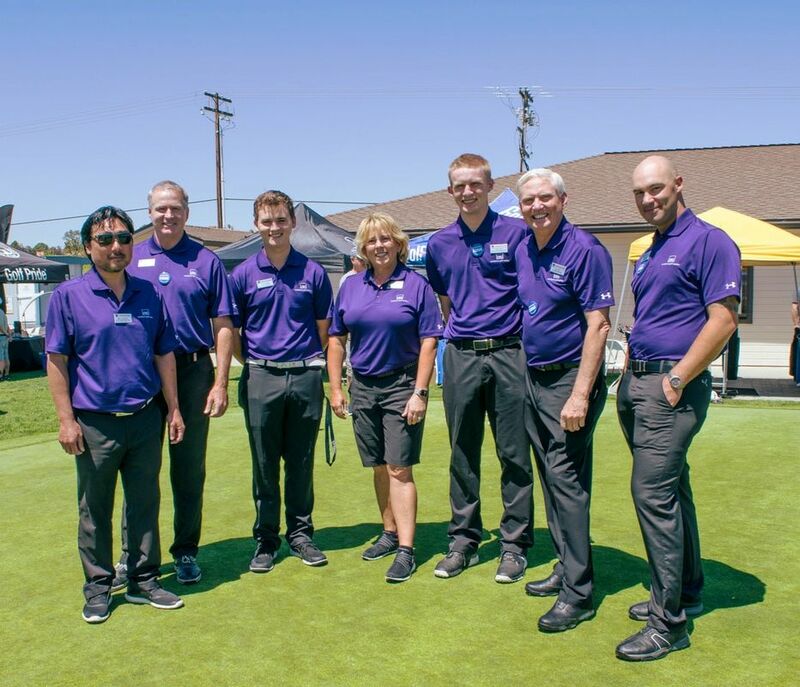 IT'S OUR PASSION TO HELP YOU PLAY YOUR BEST GOLF. Every customer deserves our special CGC treatment, as our goal is to help everyone enjoy the game of golf in any way that we can. We hope we can help YOU love the game even more, simply by doing what WE love to do. Please contact our Pro Shop with any questions you may have. ​Do you have a question about clubfitting? Or looking for a particular swing tip? Whatever the golf topic, we want to hear from you! Call us or send us an email. The real-grass putting green will be closed all day every Wednesday. The artificial putting green is open daily. Ball machines locked half-hour before range closes, lights off and parking lot gates closed promptly at closing. On or after rainy days, the pro shop will usually be open from regular opening time until 5pm even if the range is closed. Please call 760-720-GOLF (4653) to confirm hours. Please check event calendar for special facility hours on or around holidays or other special occasions.